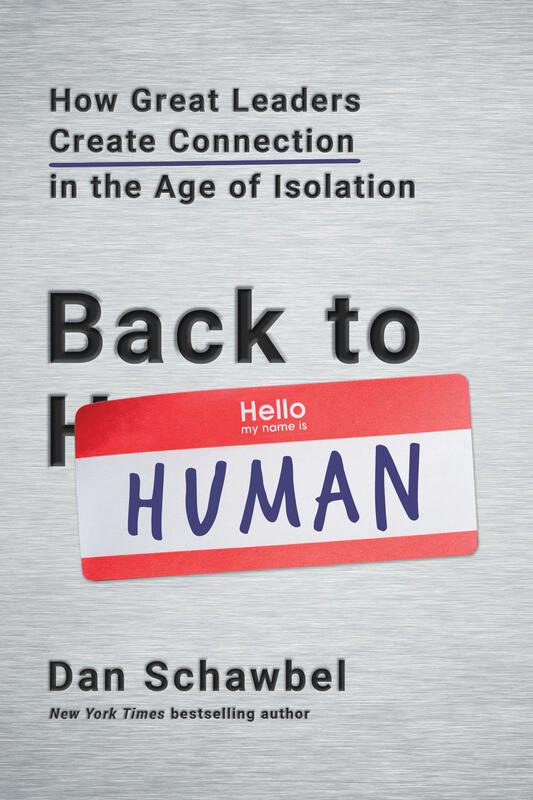 Renai and d Doug visit with New York Times bestselling author Dan Schawbel about his book, “Back to Human.” Technology has created the illusion that today’s workers feel “highly connected” to one another, when in realty most feel isolated from their colleagues. What they crave most – and what research increasingly shows to be the hallmark of the highest performing workplace cultures – is a sense of authentic connection with others. Dan’s mission has always been to assist the next generation of leaders through their entire careers.